Globe SEA-US Cable Commercial Launched! Globe Telecom, the leading telecommunications company in the country, recently launched the $250-million Southeast Asia-United States (SEA-US) submarine cable system which provides direct links between Davao and the United States for richer and enhanced international connectivity for businesses in Mindanao and the rest of the country. The launching event was joined by members of the media, online community, friends from Globe Telecom, and members of the SEA-US Consortium.DICT Sec. 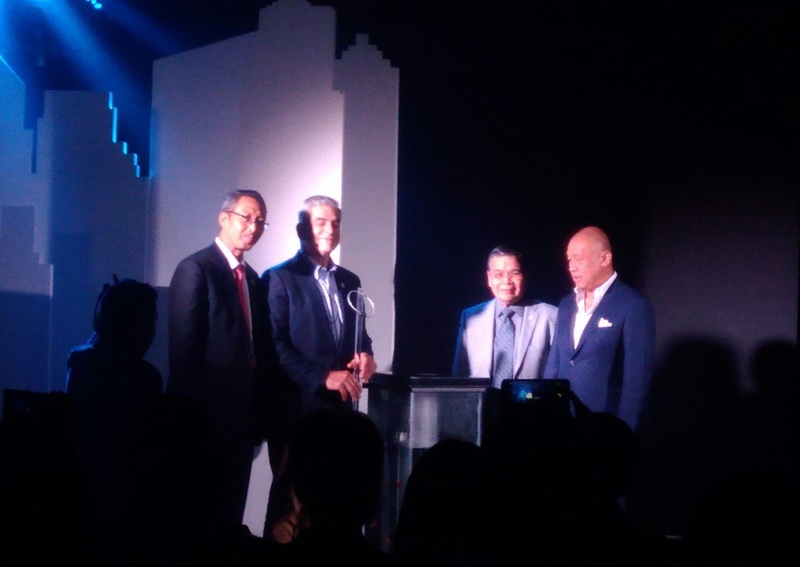 Salalima, Globe Chairman Jaime Augusto Zobel de Ayala II, and Globe President and CEO Ernest Cu also graced the event. “First world connection is more than just fast internet but is also about building a better nation that transcends borders and opens infinite possibilities for everyone. We are excited about this development because of the immense benefits that the undersea cable system will bring to the Philippines. For one, it will provide support for the expanding business requirement for data in the Mindanao region where the cable landing station is located and in the country as a whole. 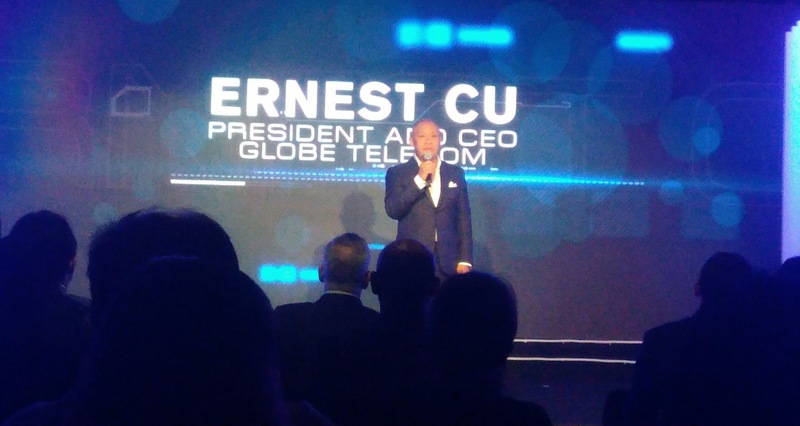 This will also ease our dependence on international cable systems and ensure the resiliency of the country’s internet connectivity,” said Ernest L. Cu, Globe President and CEO. The SEA-US cable system is connected to the Globe cable landing station in Brgy. Talomo, Davao City which also houses the Power Feed Equipment necessary to run the system. Outside of Luzon, the undersea cable is the first direct connection of Globe to the United States via Guam, Hawaii, and California, offering faster transmission of data to the US. The facility also completely bypasses the Taiwan earthquake zone to ensure continuity of service and greater resiliency. This is expected to prevent a repeat of a 2006 incident where major international cables were broken because of the Taiwan earthquake, resulting in the isolation of the Philippines for a few days in terms of internet connectivity. 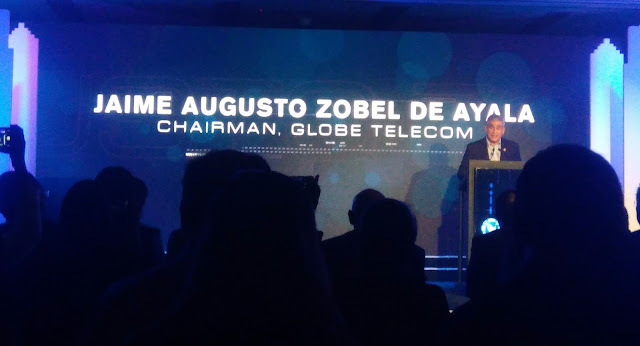 “On behalf of the Philippine Government, we congratulate Globe Telecom for further improving the state of Internet connectivity in the Philippines. The launching of this SEA-US cable system underscores the importance of integrating ICT in the improvement of government service delivery. 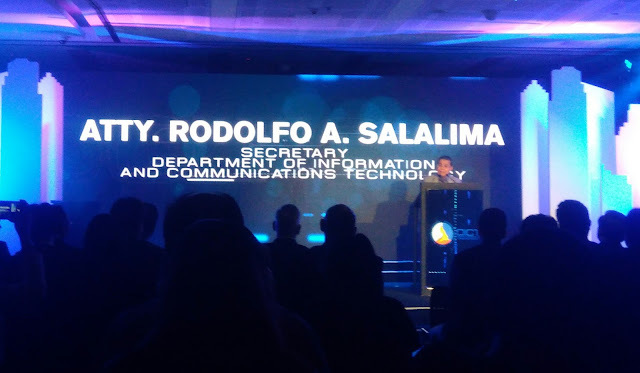 We look to this Globe and SEA-US project being of help to government in realizing its ICT roadmap,” said Department of Information and Communications Technology Secretary Rodolfo Salalima. Peter Maquera, Senior Vice President for Globe Enterprise Group, also commented that “the facility will be most beneficial to businesses which require higher bandwidth and network resiliency at cost-efficient rates.” “With the commercial operations, our customers can expect a more resilient network necessary for the continuity of their operations as well as greater route flexibility and better future support for bandwidth-dependent applications and services consistent with the growing trend of companies shifting their business critical operations to digital,” he added. The 14,500-kilometer SEA-US international cable system, uses the latest 100 gigabits per second transmission technology to deliver an additional 20 terabits per second capacity. Such additional capacity will cater to the exponential growth of bandwidth between the two continents. Aside from forming part of the SEA-US consortium, Globe is also a member of an international consortium of telecommunications and technology companies operating the Southeast Asia-Japan Cable (SJC) system. SJC is an 8,900-kilometer cable system linking seven territories that include Brunei, mainland China, Hong Kong, Japan, Singapore, and the Philippines, including the option to link with Thailand. The cable infrastructure is currently being upgraded to bring an increase of 6.5 Tb/s capacity with state of the art 100G technology. Globe Telecom has also made investments in the East Asia Cable system (EAC), Asia Pacific Cable Network-2 (APCN2), Tata Global Network–Intra Asia cable system (TGN-IA), the City to City cable system (C2C), and is interconnected with major Trans-Pacific Cable systems that encompass the Unity, Tata Global Network-Pacific, (TGN-P) and the Japan-US Cable Network (J-US).